High quality coil inductors designed for VHF and UHF applications. 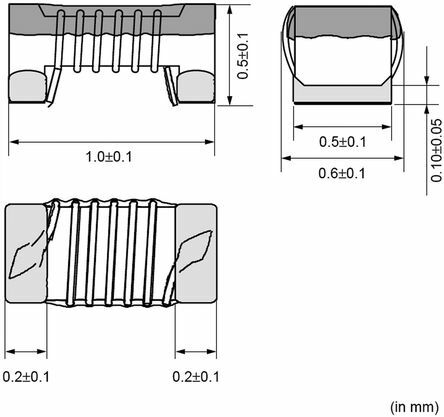 Low tolerance of inductance values. Applications: High frequency circuits for wireless telecommunications equipment such as Bluetooth, GSM, W-LAN.